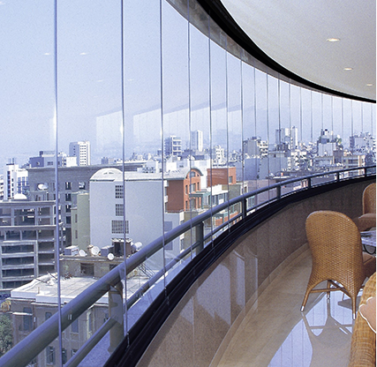 All-glass partitions are a great way to visually enlarge the space, making it more airy and transparent. This is necessary in shopping malls, offices and usual living quarters. If you make whole walls instead of glass, you get a completely different effect. People inside will feel uncomfortable, as if locked in four walls. It is unlikely that you can expect that buyers will spend a lot of time in stores, and office workers will be pleased with the productivity and creative ideas. Everyone will try to get out of this building as quickly as possible. The peculiarity of such partitions is in special fastenings, which allow to install glass without extra holders and frames. These are metal frames, attached to the floor or ceiling and the nearest columns and walls. That’s why the designs turn out to be transparent and provide a good overview. But you can make the surface and matte, for example, using sandblasting, and also to engrave, tint film or paint (get stemalite). Tempered glass is very durable and can withstand quite large loads. However, you can make it even more reliable and robust, making triplex. It is made by gluing three plates of glass (hence the name). Jumbo (Jumbo) – a piece of glass of enormous size. Of them, walls or partitions are made inside structures, when a whole large surface is needed. 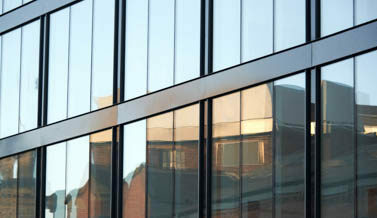 We have repeatedly dealt with such glazing and know how to do it perfectly. Trust our experience, and your building will play with new colors, it will look beautiful and solid. The all-glass partitions are a modern and aesthetically attractive way of zoning rooms. This kind of partitions is attached with an inconspicuous aluminum profile, which gives the interior a volume, visual lightness and makes it more fresh and presentable. These zoning elements allow you to visually expand the room, fill it with natural light and significantly reduce energy costs. 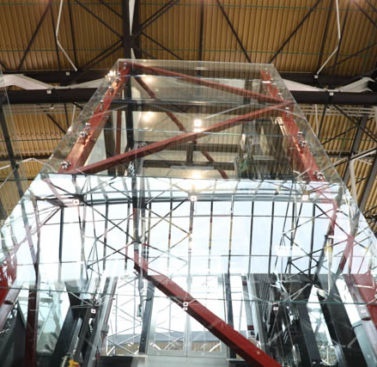 The whole glass partition has a frameless glazing system and is characterized by high strength and durability. High reliability of such structures allows using them in different types of premises. Partitions can be performed in any design, with the help of sandblasting, texturing, drawing drawings and giving glass different colors. This type of zoning does not require the approval of the project in the BTI, since these partitions are classified as collapsible structures. 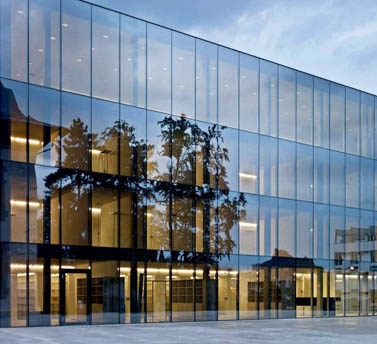 In addition, the price of all-glass partitions per m² is substantially lower than the price of a classic redevelopment by building the capital walls. 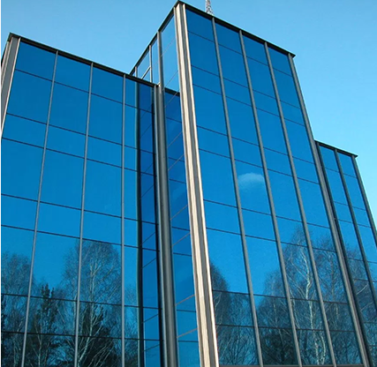 Our company specializes in the design, manufacture and installation of glazing systems of various types and offers the installation of all-glass partitions “turnkey” at affordable market prices. 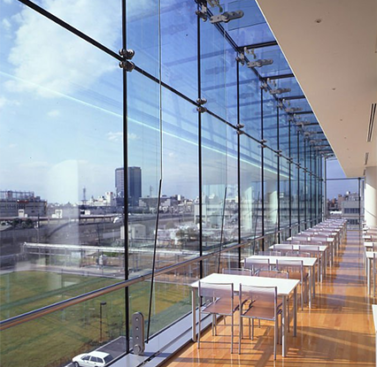 All-glass partitions for offices and retail areas have long become classics of modern design. Nevertheless, the scope of use of such materials is much wider.